MEM by debut author Bethany C. Morrow imagines a world where humans have found a way to extract unwanted memories and implant them in another being that looks and sounds just like the original. “This madcap adventure is possibly the zaniest I have ever encountered,” said Katie McGinley of Wild Rumpus about Heider’s debut, The Mortification of Fovea Munson. 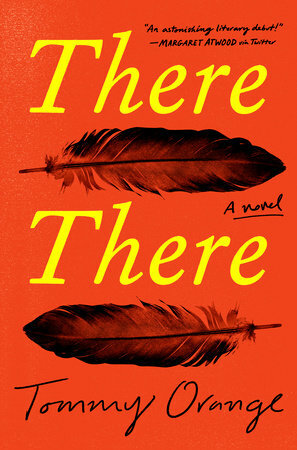 There There by Tommy Orange, June’s number-one Indie Next List title, is “the kind of book that grabs you from the start and doesn’t let go,” according to Heather Weldon of Changing Hands Bookstore. “Sky in the Deep is the YA fantasy I’ve been waiting for,” said Sarah Green of Vero Beach Book Center in praise of Adrienne Young’s debut novel, a top pick by booksellers for the Summer Kids’ Indie Next List. Matilda Woods’ middle grade debut, The Boy, the Bird, and the Coffin Maker, “reads like a newly discovered folktale that, once found, becomes essential,” said Sam Miller of Carmichael’s Bookstore. 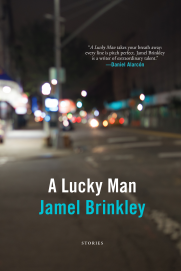 A Lucky Man, Jamel Brinkley’s debut story collection, “marks the arrival of a brilliant new voice in contemporary fiction,” said Jason Foose of Changing Hands Bookstore. 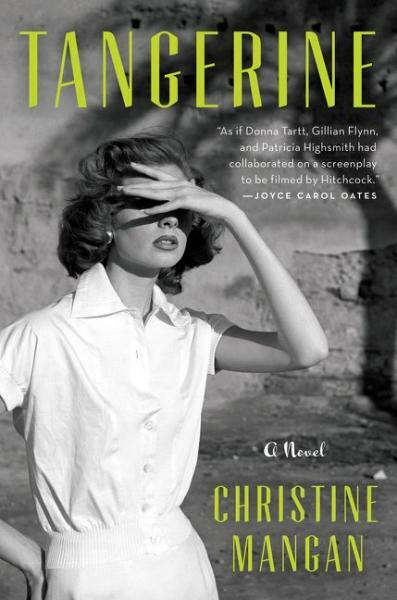 Christine Mangan’s debut novel, which explores the darker side of female friendship, “is an absolute stunner,” said Erika VanDam of RoscoeBooks. 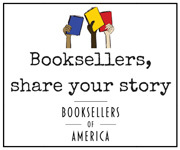 “I was stunned by the beautiful and engaging writing in this book; the story consumed me from start to finish,” said Kristen Beverly of Half Price Books about The Astonishing Color of After. 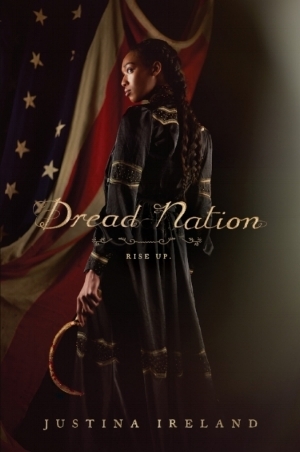 In Justina Ireland’s new young adult novel, set during a zombie apocalypse in Reconstruction-era America, racial politics intermingle with traditional horror. “All I can say is thank goodness the ’80s are back in fashion, because this gem of a book is best read sitting in front of a TV tray in a recliner,” said Kim Bissell of Broadway Books about Tami Charles’ Like Vanessa.